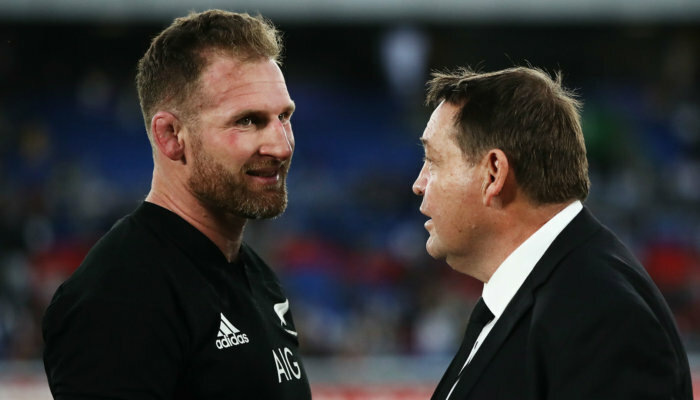 All Blacks coach Steve Hansen has made six changes ahead of his side’s clash against Argentina, in what he has insisted is part of World Cup planning, and not a reaction to their Springbok defeat. Hansen and his team will be looking to implement some changes following the narrow 36-34 loss and he has said that the back to back tests against Argentina and South Africa are chance to practice for the sudden-death rounds and next year’s Rugby World Cup. 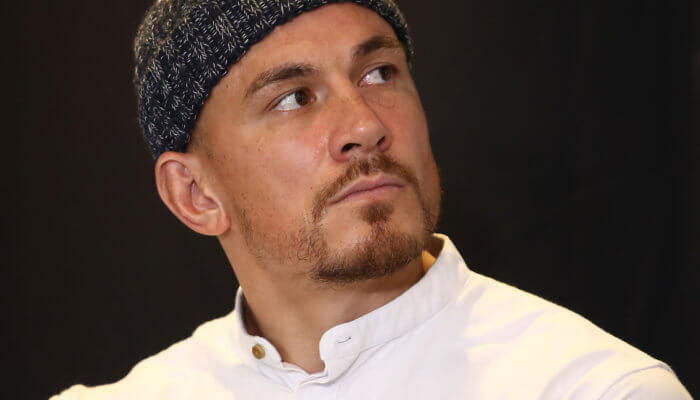 “From a selection point of view, we’ve always seen these next two Test matches as a great opportunity to replicate the knockout stages of the Rugby World Cup,” he said. 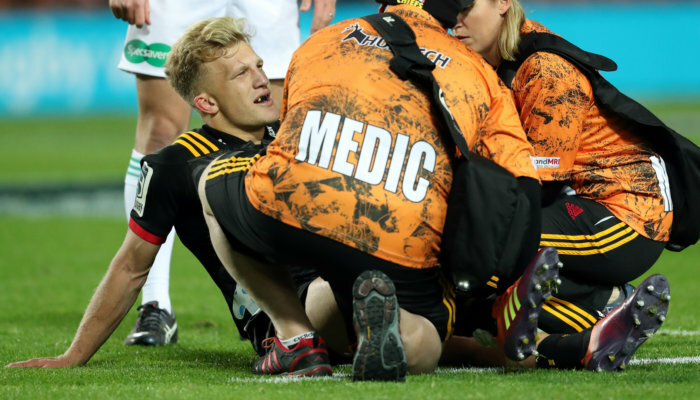 Most notably, Sonny Bill Williams returns after a very lengthy injury layoff and Jordie Barrett misses out on selection after scoring an intercept try against South Africa in their last game. 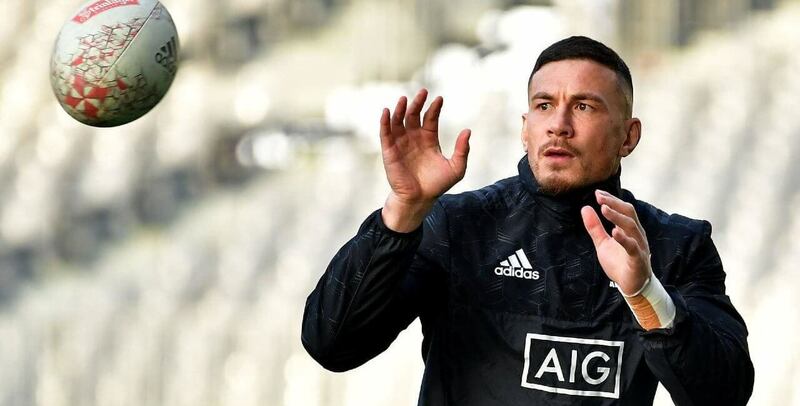 TJ Perenara replaces Aaron Smith in the starting lineup in what will be his 50th test. In the forwards, injuries to Kieran Read and Liam Squire see Luke Whitelock and Shannon Frizell come into the starting XV. Aspiring digital and multimedia content producer, with a passion for rugby.